This page displays the current snow forecast in Switzerland. Will there be fresh snow every day or will the sun shine all week long? 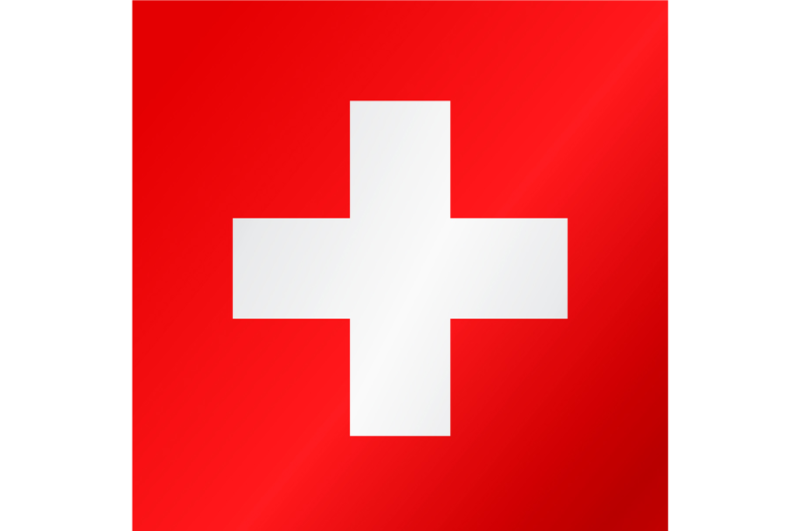 View the snow forecast in Switzerland to be better prepared for your ski holidays. The snow forecast for Switzerland gives you a reliable impression of today's weather and the snow over next few days. Here is a complete forecast for the weather in Switzerland.